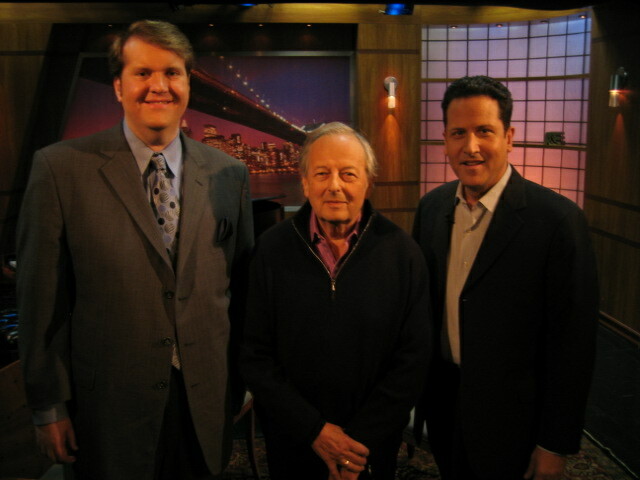 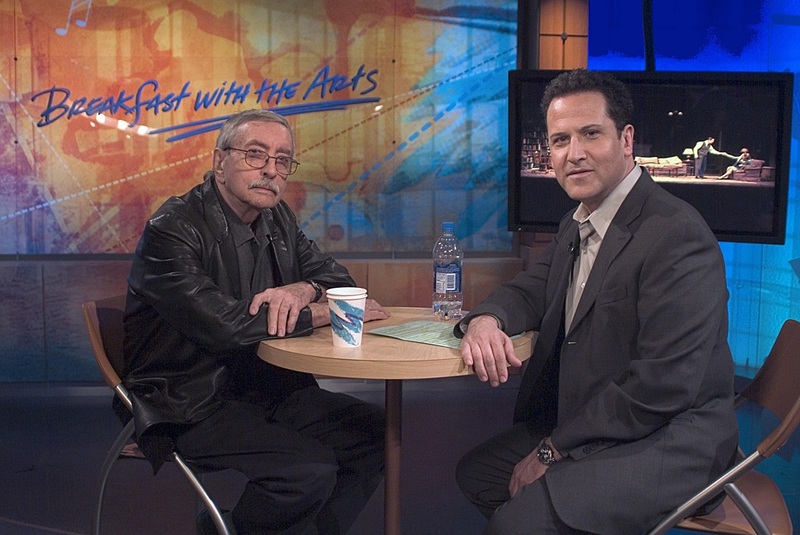 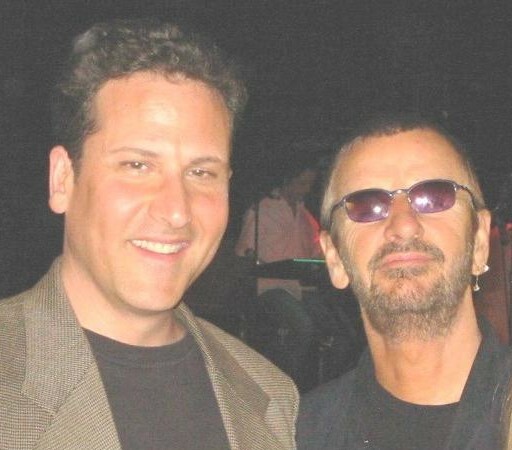 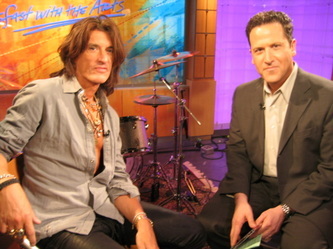 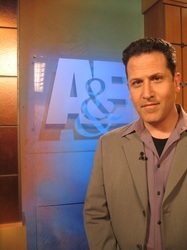 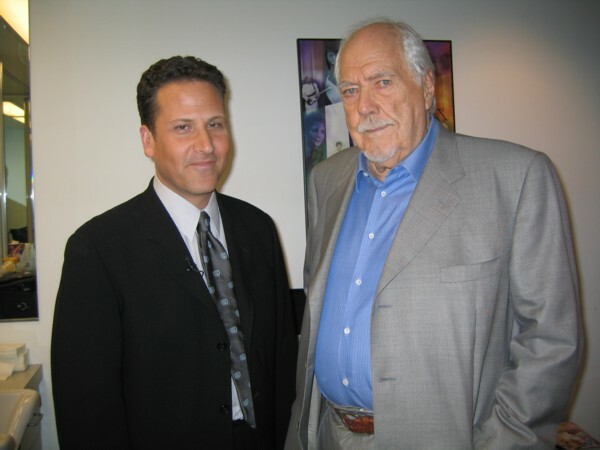 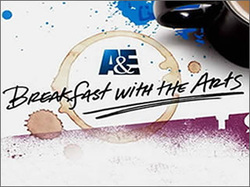 For 12 years Elliott was host of BREAKFAST WITH THE ARTS on A&E. In addition he hosted Biography and other shows and specials. Interview Duran Duran on the GMA set.